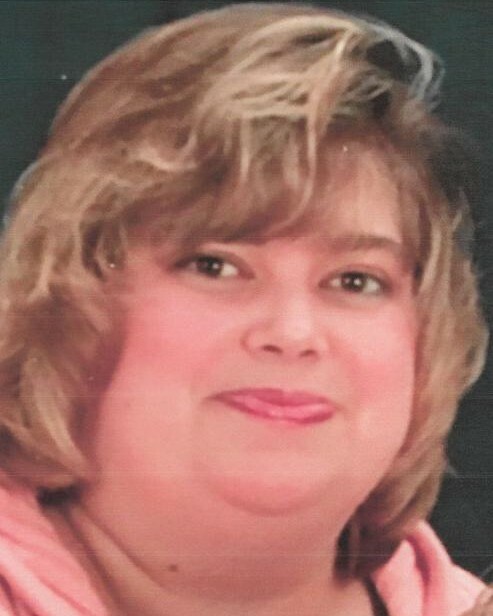 FALLS CHURCH, VA – Laura Hanson, 50, of Falls Church, VA, formerly of Galva, IL, died Thursday, March 14, 2019 at her home. Cremation has been accorded and a memorial visitation will be held from 5:00-7:00 p.m., Wednesday, March 20 at Everly Funeral Home in Falls Church. A memorial service will take place at a later date at Rux Funeral Home in Galva, IL. Inurnment will be at the Galva Cemetery. Memorials may be directed to the Laura Hanson Memorial Fund for a memorial to be established. She was born on November 4, 1968 in Kewanee, IL, the daughter of Doris K “Butch” and L. Arnold “Arnie” (Johnson) Hanson. She is survived by her mother of Galva, IL, two sisters, Lisa (Bob) Siegnartner of Coal Valley, IL and Lynn Dillender of Kewanee, Il, two nieces, Madison and Alexa Dillender and special friends, Megan Morgan, Chris McGaffin and Patricia Theobald. She was preceded in death by her father. Laura had graduated from Galva High School in 1986 and then Black Hawk East in 1988. She then attended Western Illinois University. She was an executive assistant at SCAI. She loved her family, especially her nieces. She was also an avid Chicago Cubs fan.